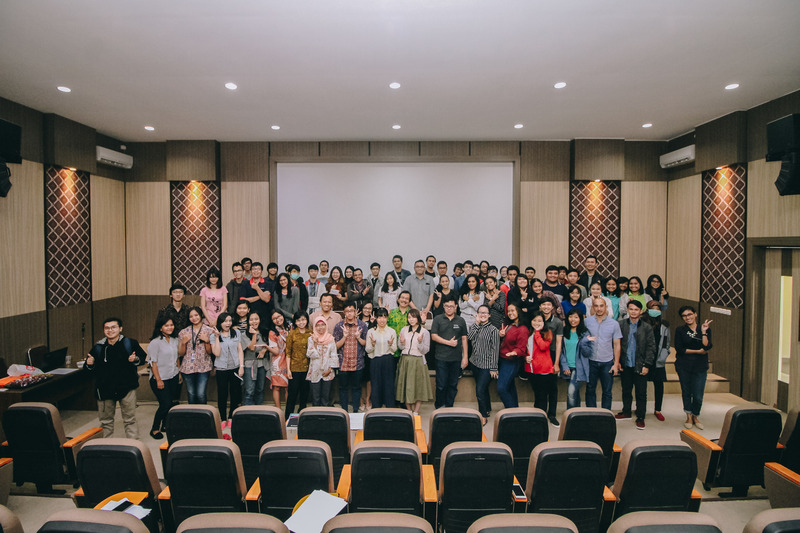 The Office of International Affairs of Duta Wacana Christian University together with Luna Friendship Association Japan conducted “Information & Sharing Session on Students’ Life in Japan” on Monday, March 12, 2018. This event took place at Rev. Dr. Rudi Budiman Lecture Hall (Iama Building 3rd Floor). Three students from Wakayama University were invited to deliver a presentation and share about their life as student in Japan. Presentation files can be found here.